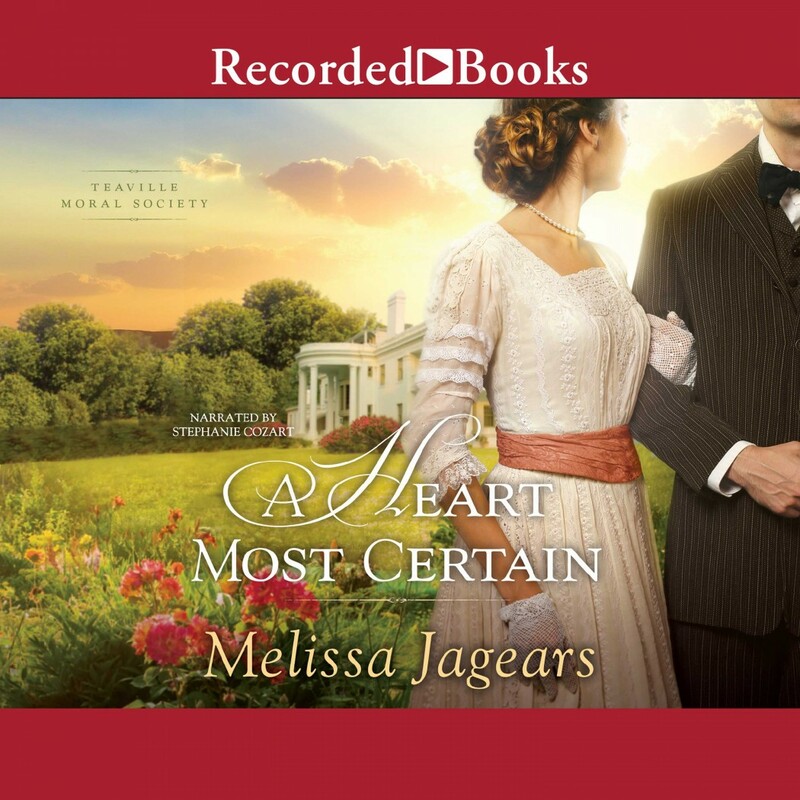 A Heart Most Certain | Melissa Jagears | Audiobook Download - Christian audiobooks. Try us free. A Fresh Voice in Historical Romance! Lydia King knows what it's like to be in need, so when she joins the Teaville Moral Society, she genuinely hopes to help the town's poor. But with her father's debts increasing by the day and her mother growing sicker by the week, she wonders how long it will be until she ends up in the poor house herself. Her best chance at a financially secure future is to impress the politician courting her, and it certainly doesn't hurt that the moral society's president is her suitor's mother. Her first task as a moral society member--to obtain a donation from Nicholas Lowe, the wealthiest man in town--should be easy . . . except he flat-out refuses. Despite appearances, Nicholas wants to help others but prefers to do it his own way, keeping his charity private. When Lydia proves persistent, they agree to a bargain, though Nicholas has a few surprises up his sleeve. Neither foresee the harrowing complications that will arise from working together. When town secrets are brought to light, this unlikely pair must decide where their beliefs--and hearts--truly align.